Strategic Planning—What should be on the radar? What to be thinking about for the future is probably a more certain and a more straightforward question than it has ever been. Unless you are a part of a vast system, your fundamental planning concern should revolve around one topic. That topic is: What is the maximum capital generation capacity of my organization and will that be sufficient to meet the needs of I/T modernization, facility repurposing to support a growing proportion of outpatient care and bearing increasing financial risk associated with the costs and outcomes of care. This phenomenon is what I believe is driving the mega-consolidations we see in the industry. 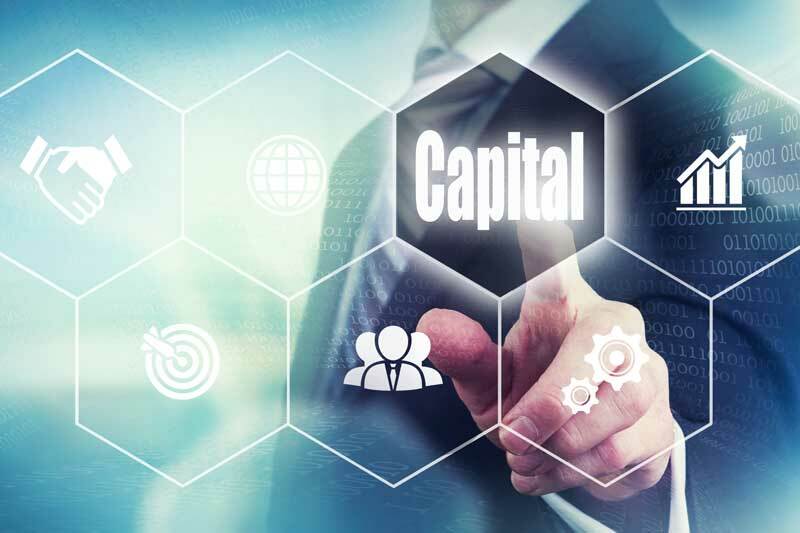 When organizations with billions in revenue determine that they cannot meet foreseen capital needs, that is a telling symptom of how important capital formation has become. It is likely that the results of the just-completed mid-term elections are going to accelerate these trends. What is capital formation in this context? The balance sheet of any organization has three major components: Assets, Liabilities, and Equity. 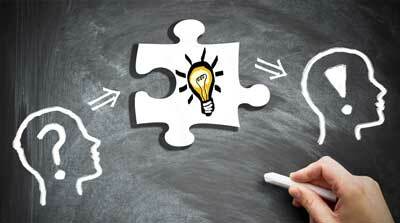 A strategic plan implies growth in assets as investments are committed to enabling the plan. What is the source of funding for these investments? A not-for-profit organization has three sources of funding: income, debt proceeds, and philanthropy. Debt is constrained by debt capacity or how much debt can be taken on as a percentage of assets or equity. Philanthropy is limited by the organization’s economic environment and the effectiveness of its fundraising efforts. The plug necessary to balance the investment/funding equation is income that is the other source of building equity. In other words, the required income level is a function of debt capacity, fundraising, and planned investment. A lot of organizations speculate idly about targeted operating income or make comparisons to benchmarks like rating services. Too few organizations grasp the fact that the operating income target is dictated by the combination of investment plans and non-operating funding constraints. For-profit organizations can raise funds by selling stock. On the downside, a for-profit’s income is constrained by the amount of tax they are required to pay. When the organization cannot see a path forward to develop the capacity to finance the strategic investment needed to assure the organization’s future, the organization has reached the crossroads that typically cause it to start looking into alternative sources of funding, i.e., strategic partnerships. When organizations realize that they will be hard-pressed to achieve sustainable ROE generation, they seek alliances. One of the principal strategies of an alliance is to find ways to improve operating income by pooling overhead or back-office functions. Overhead or fixed cost reduction is a very effective way to grow capital generation capacity because arguably, the most efficient means of cost reduction is seeking gain in the economy of scale of overhead functions. Some organizations and the communities they serve are more committed to their healthcare delivery system remaining independent than others. The higher the tendency of an organization to wish to remain independent, the higher the bar of operational performance is. There are two primary phenomena driving healthcare at present that represent different faces of the same issue; cost. Increasingly, the societal recognition that the relentless increase in healthcare cost as a proportion of the US GDP is unsustainable will influence policy and reimbursement. Currently, the two major mitigating forces are a focus on the reduction of the use of inpatient care or stated another way, the transitioning of care to the outpatient setting. The other effect is the shifting of the risk of the outcomes of care to providers through value-based reimbursement schemes. To succeed in this environment, providers need to deploy assets to address the needs of a higher proportion of outpatients. They also need to invest in systems that will help them understand the drivers of the cost of care, not only on a case by case basis but within a defined population. The healthcare industry is well behind the rest of the economy in the adoption of advanced data processing technology such as machine learning or artificial intelligence (AI) that could be better applied to support provider’s decision making in real time to achieve better outcomes at lower costs. The healthcare industry has long been into diminishing returns related to cost savings achieved through supply chain cost reduction and labor efficiency improvement although there are always significant opportunities for improvement in most organizations. It is well known that in a given population, the cost of care is disproportionately driven by a relatively small component of the population. The key is how providers can timely and accurately identify the cost drivers in a group and direct investment to more efficient care, especially in an environment where they are going to be compelled to assume ever higher proportions of risk for the outcomes of that care. The healthcare landscape is changing, and the pace of that change is likely to accelerate. As providers adapt to new incentives in the market, their required capital investments will reflect their prioritization of response to an evolving set of challenges. How much capital will be necessary to stay in the game and does your organization have the capacity to generate the needed investment? Raymond A. Snead, Jr., D.Sc., FHFMA, FACHE, offers more than 40 years of experience. He has served as interim executive and interim CFO in a variety of healthcare‐related enterprises and healthcare organizations, where he also consulted. His doctorate in healthcare administration dissertation, “The contribution of interim executives to the healthcare industry,” was the first ‐‐ and remains the only ‐‐ research of its type in the healthcare industry. Reach him at 904-606-5744 (office) or info@pgghealthcare.com.